Hey y’alllllll! Welcome to my first cocktail video! My friend, the incomparable Julian Franco came over to my lil apt, and shot this video of me making Gin & Orange No. 1. Hope you enjoy and here’s the recipe! Stirrrrrr & Strain. Express Orange peel and garnish. 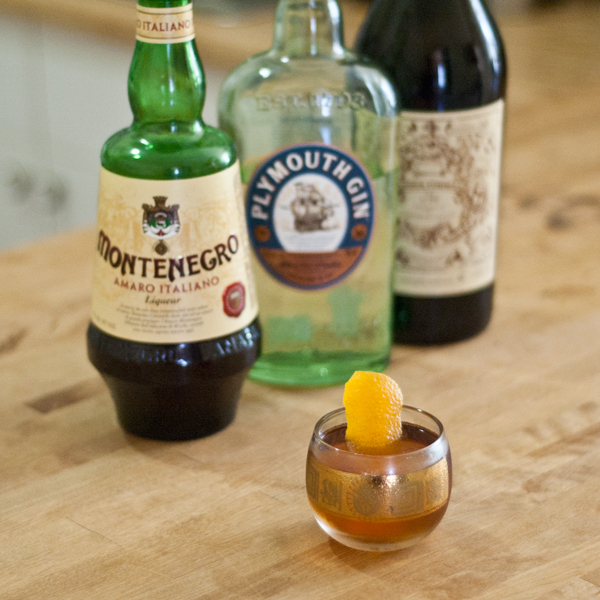 Negroni. It’s a word uttered rather often on Home Bar Girl. 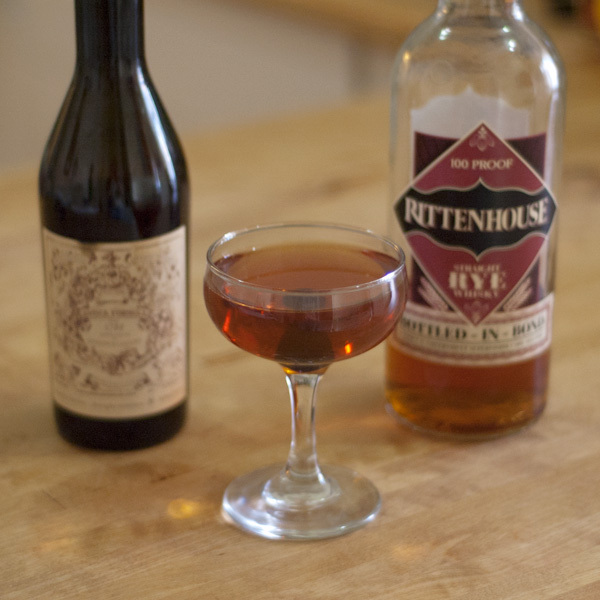 It’s perhaps one of the best classic cocktails of all time and definitely a drink I like to riff on. 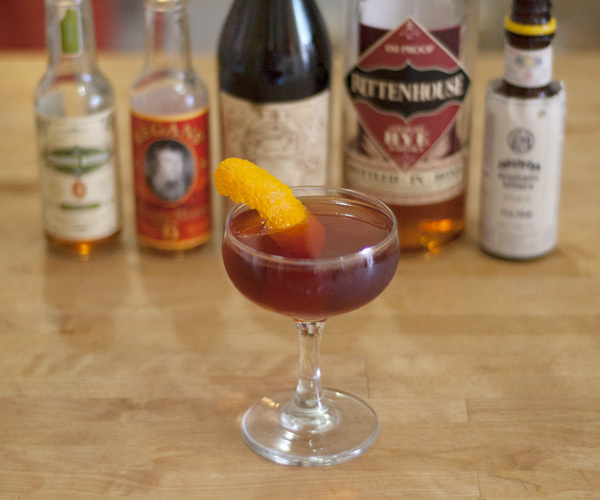 Well, did y’all know that there is an entire week dedicated to the Negroni? Each year for the past few years, Campari and Imbibe Magazine have put on Negroni Week as a charity drive for bars and restaurants to participate in. You can read all about it here. 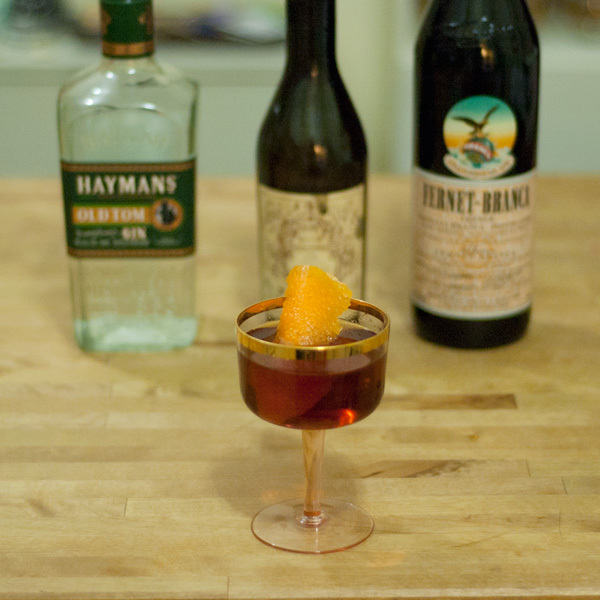 I love the Negroni because it’s simple, supremely well balanced, bitter, and sweet all at the same time. 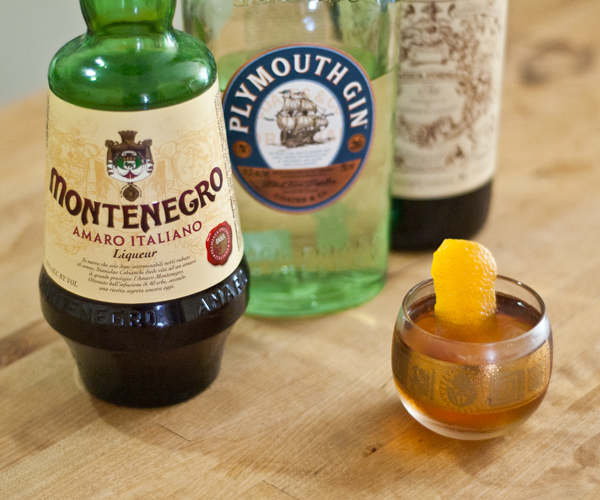 It’s made with equal parts Campari, Sweet Vermouth, and Gin, served on the rocks, and usually has an Orange peel garnish. It’s great in the winter, excellent in the summer. 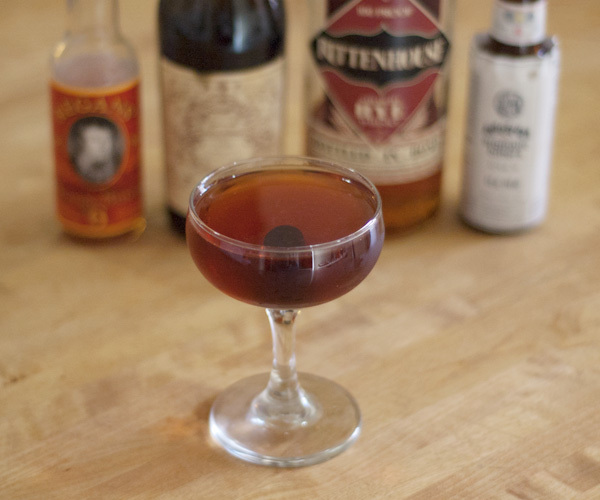 Here’s how I like to make it: I use Carpano Antica because it has a wonderful spice set and is very supple in the mouth. Same goes for Plymouth Gin, very smooth and easy in the mouth and not too much bite. 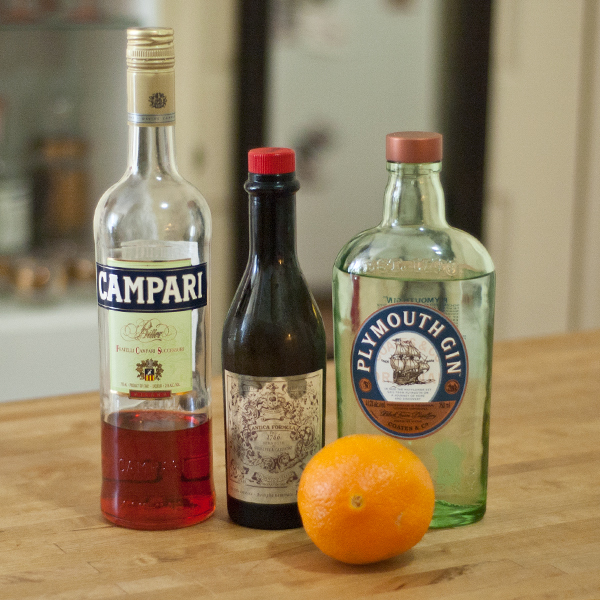 Now since it’s #NegroniWeek, I like to have a lot of Negroni on hand so I can mix it with other things. 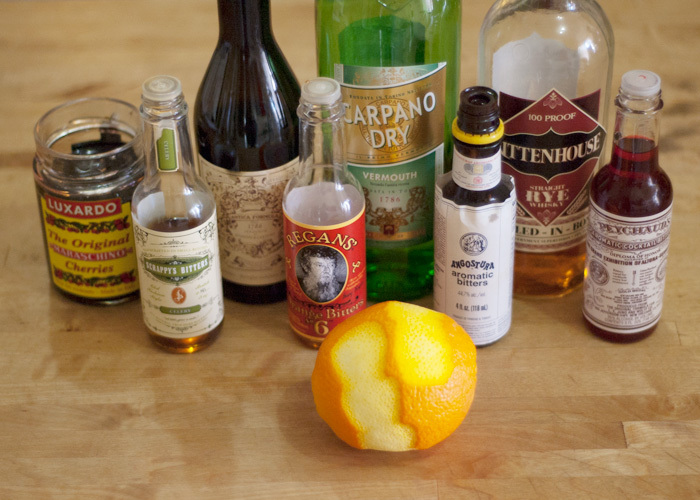 Actually, I usually keep Bottled Negroni in my home bar because it actually seems to mellow a bit as all those ingredients sit together in the bottle. 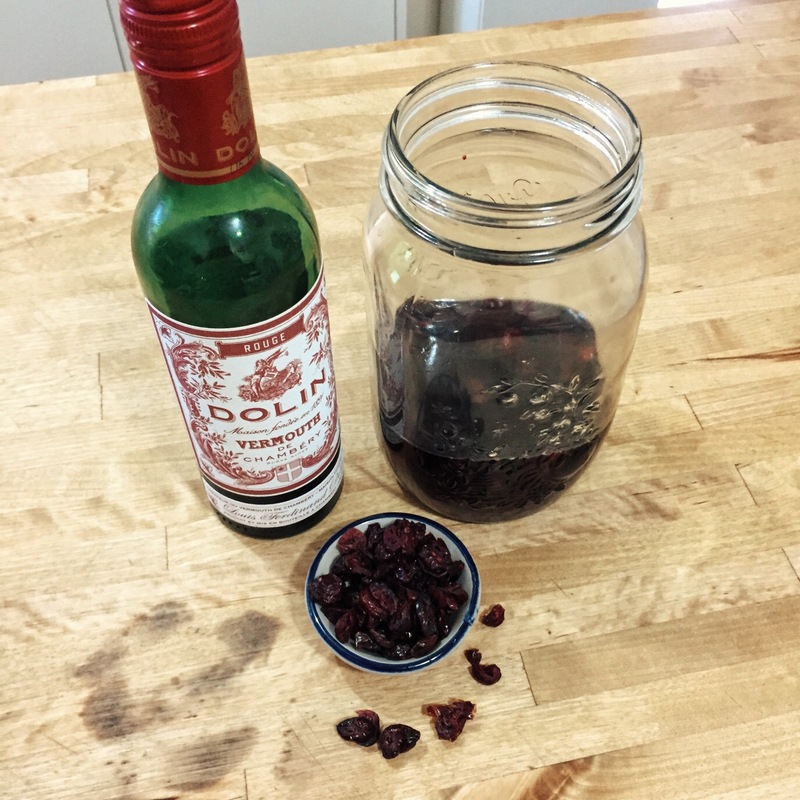 This recipe is for a 375ml bottle. 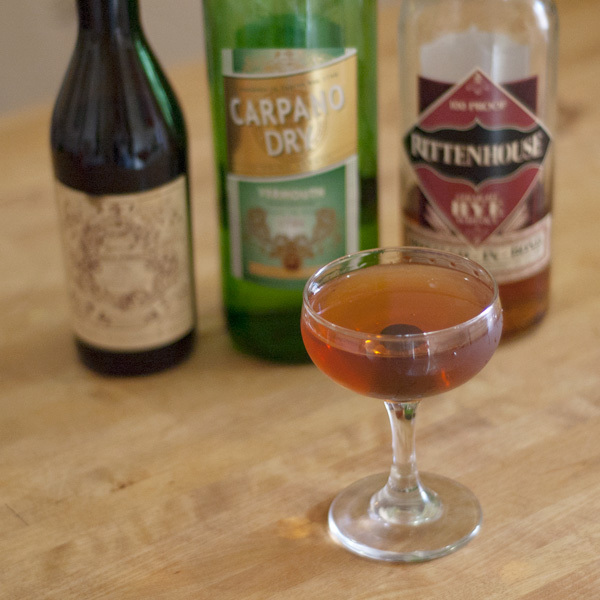 I used an old bottle of Carpano Antica, that way if any residual flavours are still lingering about, they would just mix with the Negroni Ingredients. 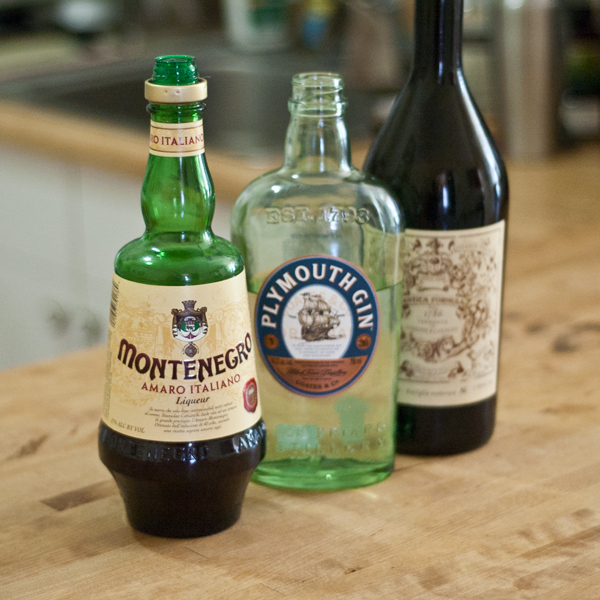 Combine ingredients in bottle. Let it sit for as long as you like. It will get more awesome the longer it sits. I promise. 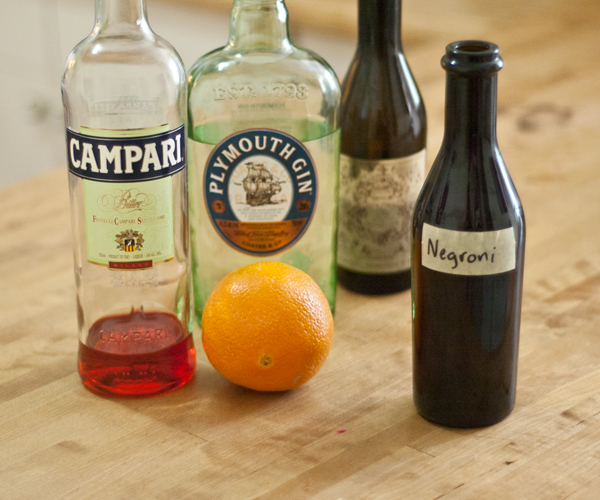 Now that we’ve got our Bottled Negroni all ready for #NegroniWeek, I encourage everyone to start thinking of things you’d like to mix it with. 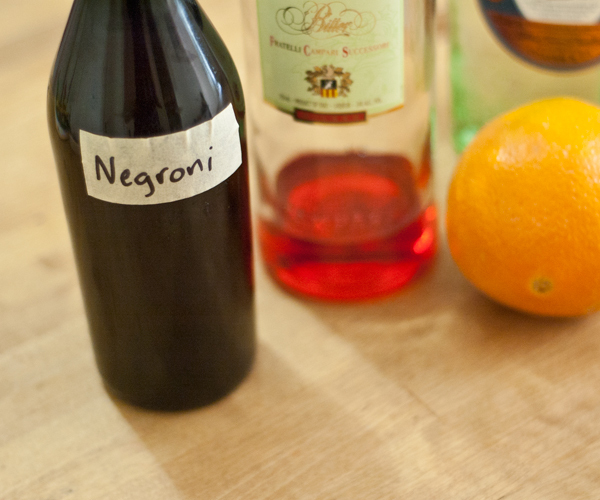 I’ll be posting recipes for Negroni variations from June 1-7, so keep checking in! So, it’s the week of Valentines, or as I like to call it, Valenspoons. I have no idea why I started calling it Valenspoons, perhaps it was because I like the way it sounds, it’s a silly sounding word. Perhaps I changed the name during one of those years when I did not have a sweetheart and was frustrated that this holiday even existed! Perhaps it was to mock the notion that there should be a Hallmark Holiday which encourages people to hit one another up on Tinder and have a dinner date + some Hanky Panky. 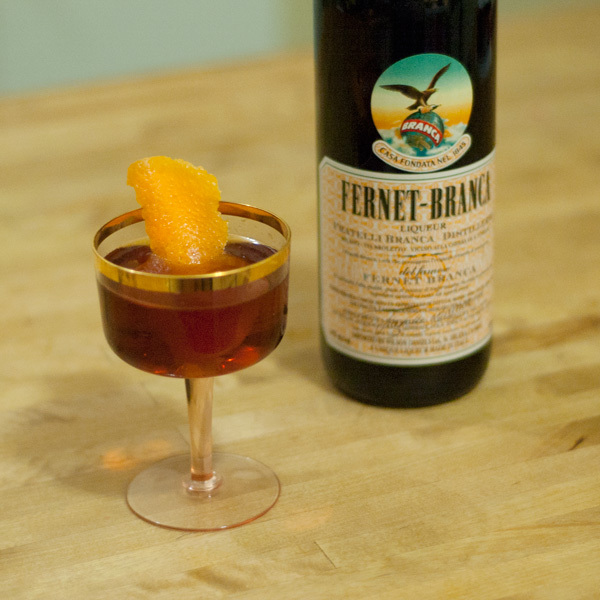 Do you all love Fernet-Branca as much as I do? 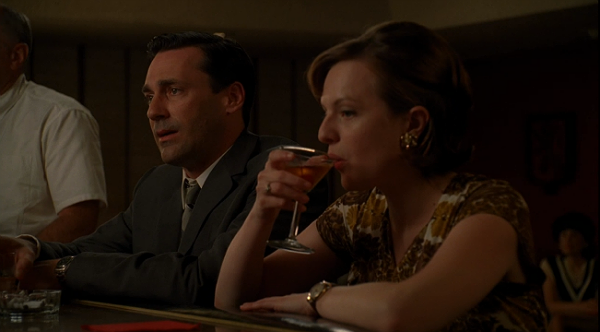 Do you get that “Bartender’s Handshake” after a long night out? 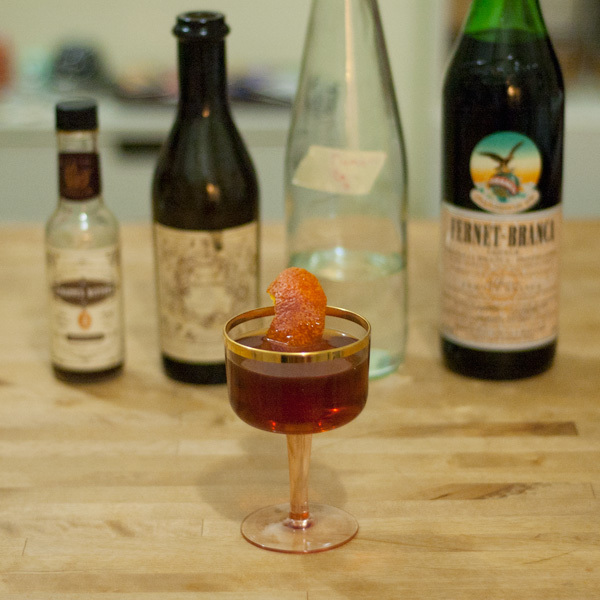 Do you drink Fernet-Branca after meals to savour the incredibly complex flavours and help settle your tummy? Do you think the Toronto is the best Manhattan Variation? Cause I do! Combine ingredients and stir with ice. 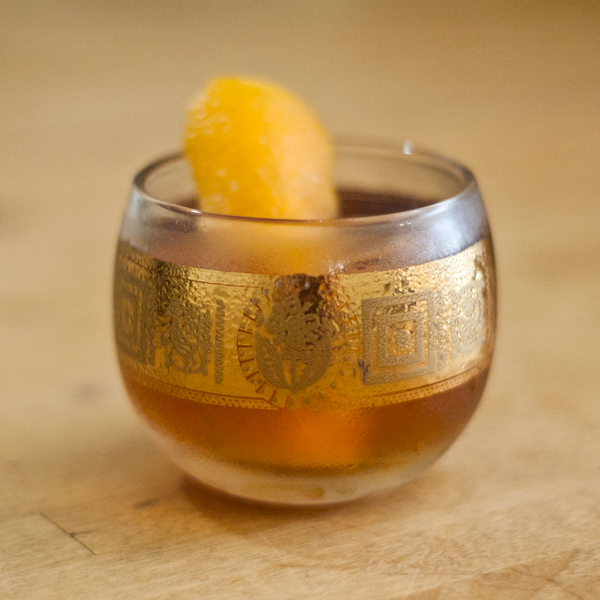 Strain into coupe, express Orange peel and garnish. And since it’s Valenspoons, I’ve got a little variation for y’all! I decided to dry it out with Plymouth Gin, different specs, swap out the Orange peel for a Blood Orange peel and add some Scrappy’s Chocolate Bitters. Totes a Valenspoons drink now y’all! Fire up the Tindering! Combine ingredients and stir with ice. 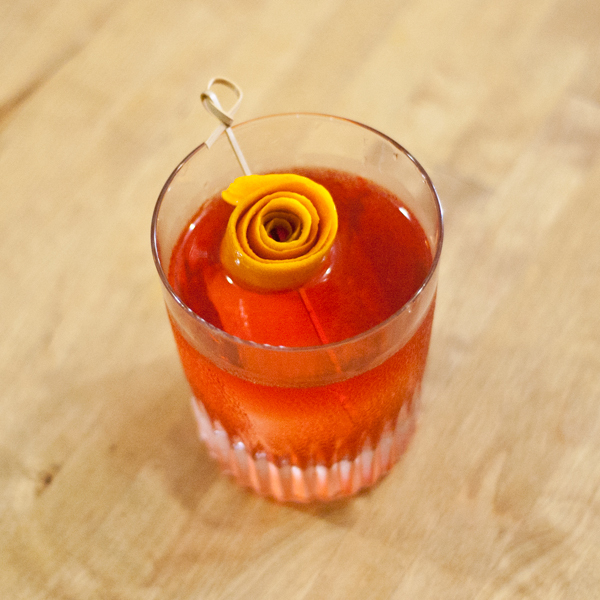 Strain into coupe, express Blood Orange peel and garnish. 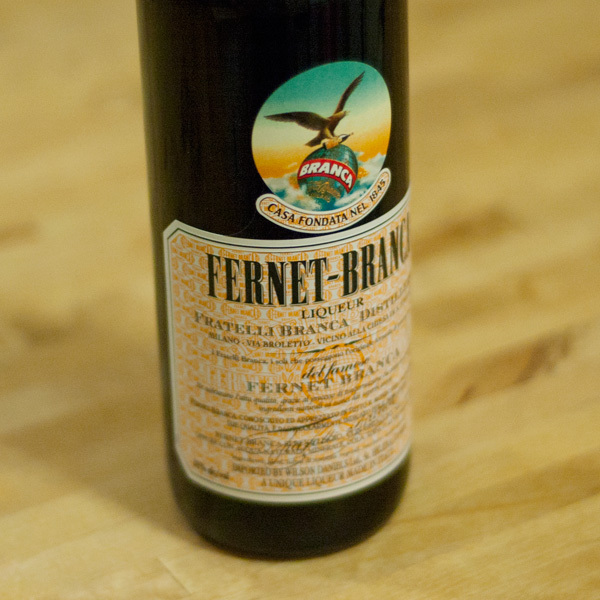 Luv u Fernet-Branca. Luv y’all. Happy Valentimes. Thanks to The Baddish Group for giving the opportunity to make these delicious drinks!